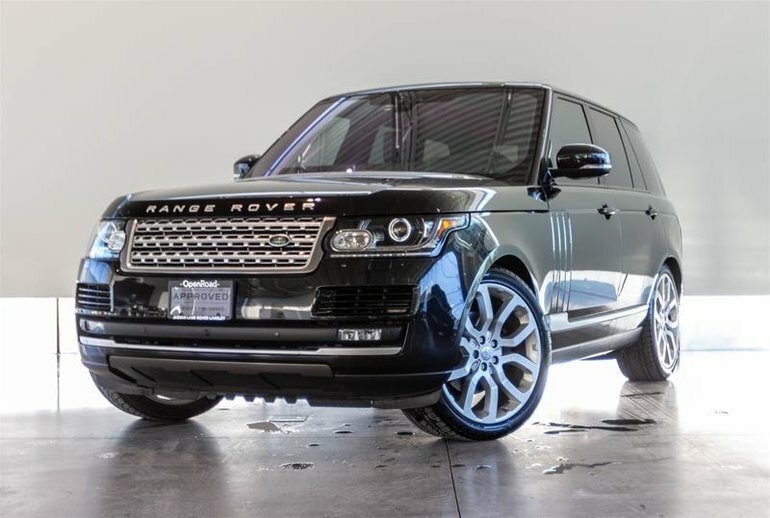 Certified Pre Owned, Warranty to July 2023 or 160,000km! Spare Tires included! Reconditioned with a Brand New set of tires! 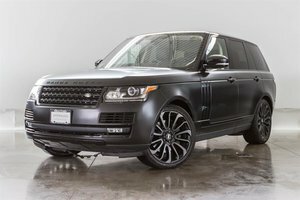 This is the Highly Desireable HSE td6 Model featuring a 3.0L Turbo Diesel Motor that achieves excellent fuel economy and a smooth driving experience.This Model is finished in the Stunning Santorini Black Paint on Ebony Perforated Oxford Leather interior. 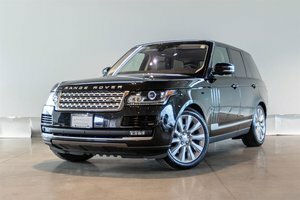 The Full Size Range Rover is known for its endless luxuries, this unit is no exception as it comes standard with premium features such as Climate Front Bucket Seats featuring 18-Way Power Adjustment with Heating/Cooling and Massage options, Heated Steering Wheel, Panoramic Sunroof, Meridian Surround Sound System, 4-Zone Climate Control, Rear Heated and Cooled Seats and more! 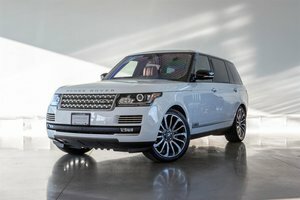 Options on this example include the Vision Assist Package providing 360 Degree Camera, Interior Mood Lighting, Front Fog Lights. 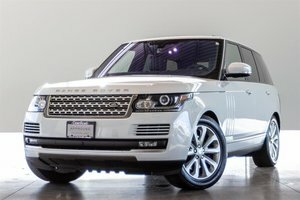 Also optioned on this Stunning Range Rover is the Drive Pro Package adding Blind Spot Monitor w/Reverse Traffic Detection, Driver Condition Monitor, Adaptive Cruise Control, Intelligent Emergency Braking, Lane Keep Assist, Traffic Sign Recognition & Intelligent Speed Limiter and more! Visit Jaguar Land Rover Langley to book your test drive today.